Want to strengthen your relationship with your wife or just want to make her feel loved? 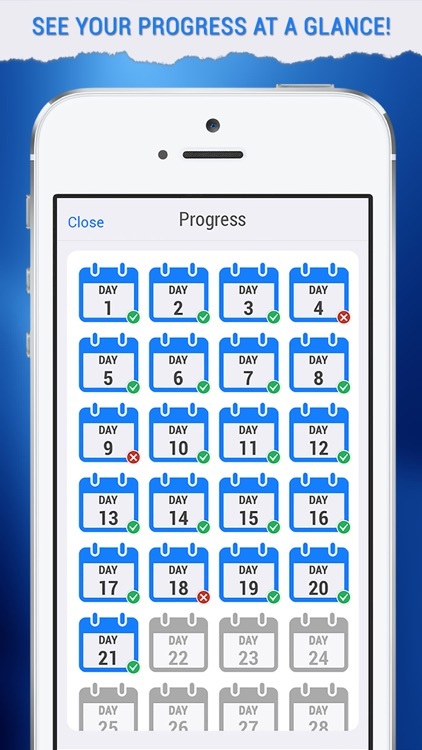 This app can do both in just 30 days. You would never believe how simple it is to add romance to your relationship by doing some very simple tasks. 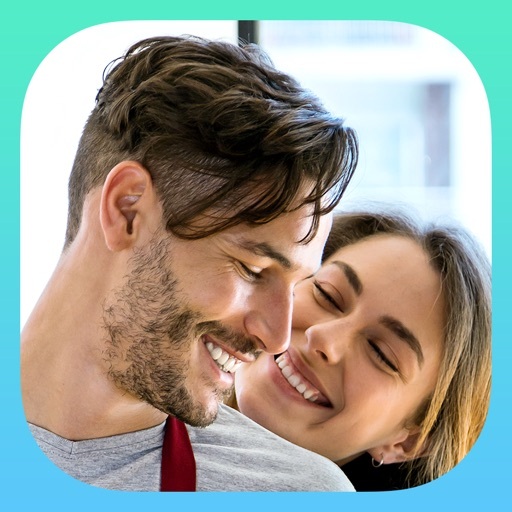 Download this free app "30 Days to become a Better Husband" and see how doing a simple task on a daily basis for just 30 days can transform your relationship with your better half. 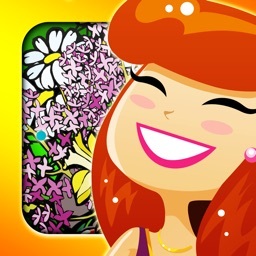 Make your relationship work or just add some more love to your relationship with the help of this app. 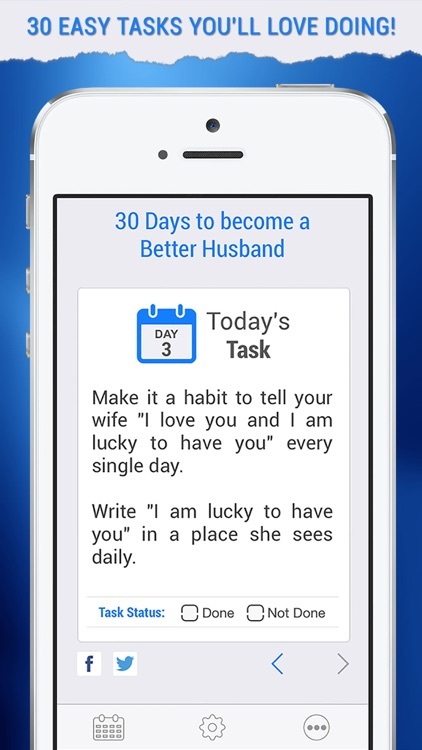 Download it today & become a perfect and loving husband in just 30 days. Compatible with iPhone SE, iPhone 6, iPhone 6 Plus, iPhone 7, iPhone 7 Plus, iPhone 8, iPhone 8 Plus, iPhone X, iPad Air, iPad Mini, iPad Pro, iPod touch (5th, 6th & 7th generation). Require iOS 10 or later. 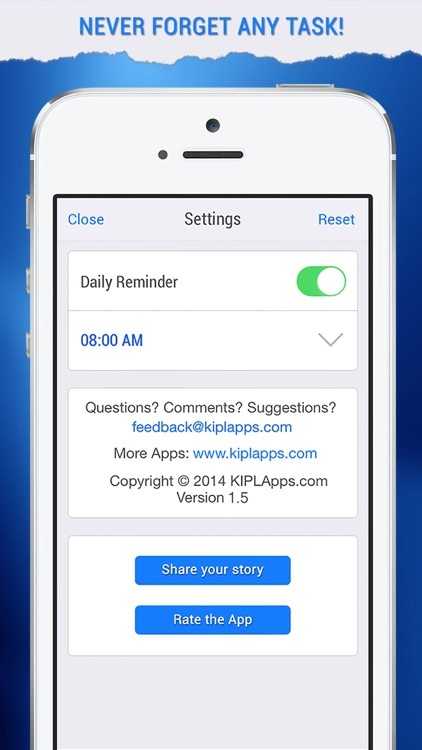 If you love this app, please support it by leaving a review in the app store so we can continue adding new features and improvements. Thanks for your help!